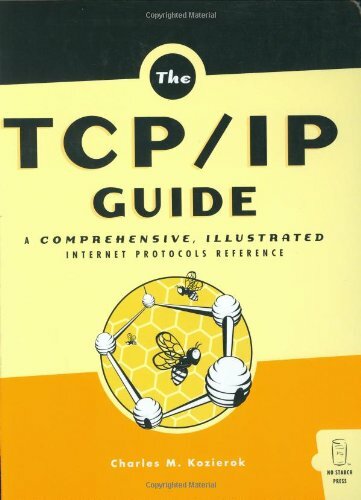 The TCP/IP Guide is both an encyclopedic and comprehensible guide to the TCP/IP protocol suite that will appeal to newcomers and the seasoned professional. It details the core protocols that make TCP/IP internetworks function, and the most important classical TCP/IP applications. Its personal, easy-going writing style lets anyone understand the dozens of protocols and technologies that run the Internet, with full coverage of PPP, ARP, IP, IPv6, IP NAT, IPSec, Mobile IP, ICMP, RIP, BGP, TCP, UDP, DNS, DHCP, SNMP, FTP, SMTP, NNTP, HTTP, Telnet and much more.